The cover was made out of orange Manila folders bound together like a book. I had some wallpaper border lying around I used it for the border and Lil Muallim # 1 helped with the coloring. On another accordion flap was added for the Kalimah. One side of the accordion shows the Kalimah in Arabic and the back side shows its translation. We are using this lapbook as an Islamic concepts SIGHT WORD tool. Children in their innocence, sometimes get really upset with themselves when something goes wrong or they make a mistake…. Infact as adults we sometimes mishandle the situation and make them feel even worse. This is an excellent to opportunity to remind them and ourselves that……….. the important thing is that we realize the mistake and ask for Allah’s help and try our best not to do it again…..because if we take a step towards Him He runs towards us…..as He loves us more than 70 mothers……..Subhanallah! This leads to the favourite part of our lapbook…..the hearts!! The heart on the right says “Don’t be sad” and the heart on the left says “Smile”………..Really gets the kids excited Alhumdolillah! See pictures below to see what’s inside the Don’t be Sad flaps. Don’t be sad when something goes wrong or you make a mistake just…….. This is a a hot favourite and kids may want to keep go onmaking copies if this….if you ask me THAT’S GREAT!!! We will be adding more things to it as we go… so I will keep updating this post. The inside of the lapbook is entirely dedicated to sight words , related to the main topic as well as 2 Allah spelling puzzles. One in English the other in Arabic. Allah’s name is actually a very easy to teach through sight. Just having the visual around makes it easy or the kids to build the spelling themselves. Currently the puzzles are kept on Lil Muallimah’s shelves as an activity and will be added onto the Lapbook as components as follows. Our Allah English Puzzle: is simply letters cards to be put in order. Surah Ikhlas through flash cards. Thinking of making flash cards for each word of this short surah on an index cards for Lil Muallim # 3. This idea is actually an informal way of introducing different forms of the Arabic alphabet, promote reading readiness for the lil ones and sequencing as well as a way to discuss tajweed rules for the older ones. Among other things that I hope to start this Hijri from the month of Muahrram months is, reviewing (Lil Muallim #1) memorizing (Lil Muallim #2) and learning (Lil Muallimah) the beautiful names of Allah Inshallah. Ofcourse the first resource to go to for this endeavor was Islamic Bulletin Boards. May Allah give the sisters who share their work their Jaza Mashallah! I found the sister’s idea to be also an excellent way to practice number line and thermometers with Lil Muallim # 2. I like most of us am always on the look out to make more benefits come out of any kind of learning and Alhumdolillah with Allah’s help i find them too. So here’s what I am raving about check it out for yourself. Then see below for our pictures. These are in the kids bedroom, another good way of Dhikr and reviewing every morning and night. Alhumdolillah. For help I have these “Asma ul Husna” cards placed on their bedside table along with their dhikr and adhkar books. I am trying to get them in the habit of reading and memorizing duas from these everyday Inshallah. 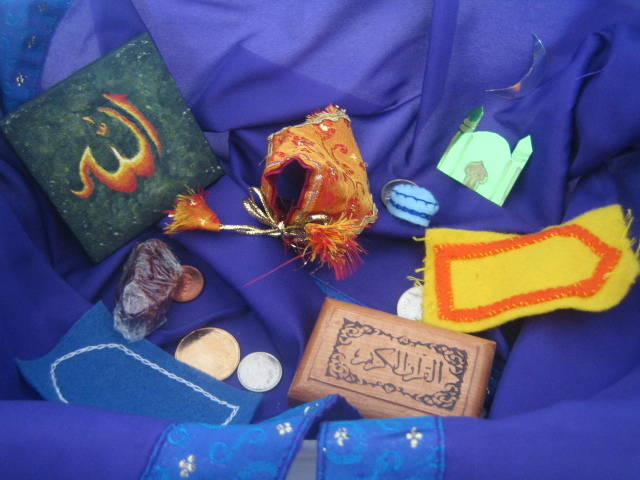 Allah’s Beautiful Names Activity from Umm An Numan’s website, in the games section. 99 Names og Allah Worksheets from imanhomeschool. WHAT WILL WE HAVE IN JANNAH ? 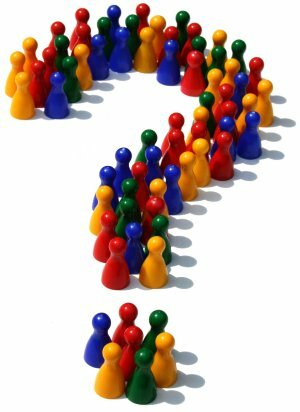 In league with our lesson yesterday on Bab ur Rayyan… Lil Muallimah was aksing me questions about Jannah. I told her some of the things Allah will grant His blessed people in Jannah, like palaces and fruits and rivers of sweet drink. The most amazing thing my kids always find is the fact that hot will not feel hot and cold will not feel cold made them exclaim with the biggest smile and eyes popping out…“So we’ll be able to play with snow without mittens and without snow jackets and snow pants!” Also, not only will the people of Jannah have rivers of water, milk, honey and non intoxicating wine but will even be able to tell their river to go wherever they want. They be able to grab whatever fruit they want to eat from apples o strawberries all growing on the same tree, without having to climb the tree Subhanallah ! 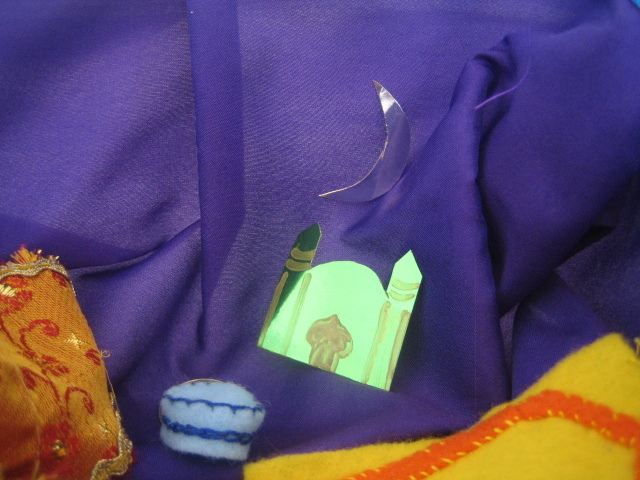 I also found these amazing printables on rewards in Jannah at Tasheel Tadrees . 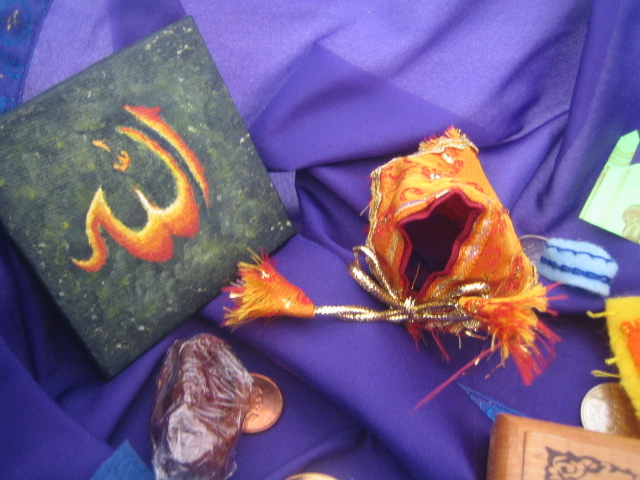 There also have many other creatively made resources there Mashallah! I also did an activity with my older Mullims. We all made a list of things we would like to have in Dunya and the things we would like to have in Akhirah. The point of the activity was to see which of the things that we wanted in Dunya would lead us to the things we want in Akhirah the eternal abode. Along with all this the middle ones continued another of our family tradition which I will post about in another post. 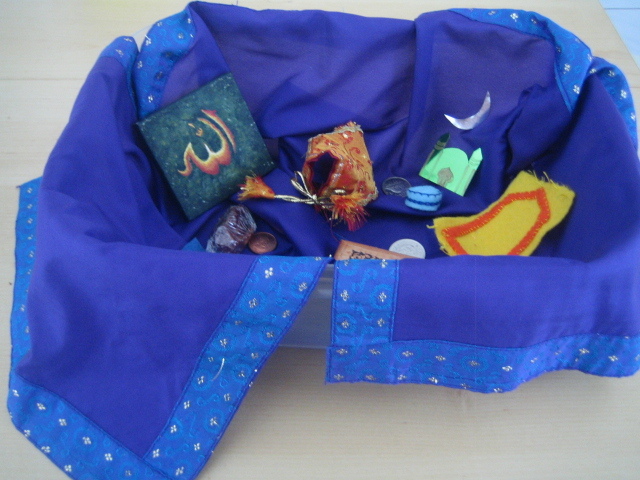 Back in 2011 when Lil Muallimah was a toddler, in an effort to get the kids excited about Ramadan I made a Ramadan Sensory Tub. What had been just a brain wave and ended up becoming a fun and enriching experience for all of us by the blessings of Allah. The idea of a “Ramadan Sesnsory Tub” is to get to talk about Ramadan, it’s importance, requirements and activities. When I introduced it to Lil Mualliamh. We got to discuss quite a few things Alhumdolillah! I got to see how her understanding of things could be enhanced by each time we went through the sensory tub Inshallah…..especially the importance and need of Dhikr and Zakah. All my Lil Muallims really liked the Sensory tub and the older ones found it very cute. This year I will be redoing this for Lil Muallim # 3, but in a different way… Stay tuned.